The 2017 Nissan Maxima is out of the gate with 300 horsepower from the 3.5-liter V6 engine, with Xtronic CVT® (Continuously Variable Transmission), featuring sport or normal drive modes. Drive at the forefront of technology with Vehicle Dynamic Control (VDC) with Traction Control System (TCS), Nissan advanced air bag system, Tire Pressure Monitoring System (TPMS) with easy-fill tire alert, and the 7.0” Advanced Drive-Assist® display. 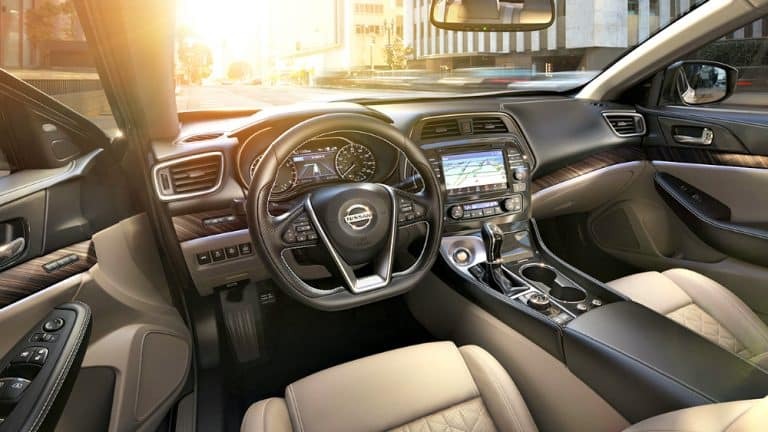 Stay connected everywhere you go in the 2017 Nissan Maxima with the Bluetooth® hands-free phone system, NissanConnect with Navigation, featuring Apple CarPlay™, and two illuminated USB connection ports. 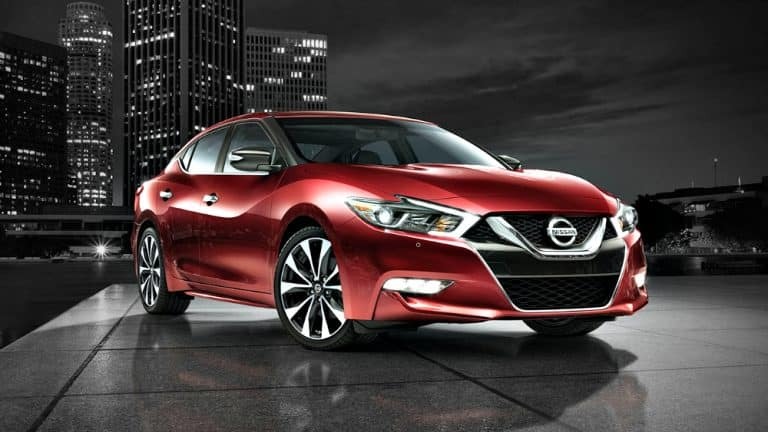 The Nissan Maxima is the 4-Door Sports Car®, designed for your excitement. Nissan Intelligent Key® with push button ignition, and the remote engine start system with intelligent climate control come standard on the 2017 Nissan Maxima. Available with heated front seats, power heated outside mirrors with LED turn signal indicators and Driver Attention Alert (DAA). 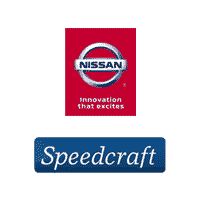 Genuine Nissan Accessories will tailor fit your Maxima to your life. With optional features including Around View® monitor with Moving Object Detection (MOD), memory system – for driver‘s seat, steering wheel and outside mirrors, and climate-controlled front seats (heated and cooled) the 2017 Nissan Maxima will welcome you behind the wheel every drive. Feel the luxury of Premium Ascot Leather-wrapped steering wheel, Premium Ascot Leather-appointed seats with diamond-quilted leather inserts and mahogany wood-tone faceted interior trim on the 2017 Nissan Maxima platinum edition. Outside mirrors with reverse tilt-down feature; auto-dimming on the driver-side and rain-sensing windshield wipers will keep everything looking crystal-clear. Along with looking lavish, you will also have advanced safety features including Blind Spot Warning (BSW), Rear Cross Traffic Alert (RCTA), Predictive Forward Collision Warning (PFCW), and Forward Emergency Braking (FEB). Not only does the Nissan Maxima bring excitement to your life, it will bring exhilaration to your next drive.